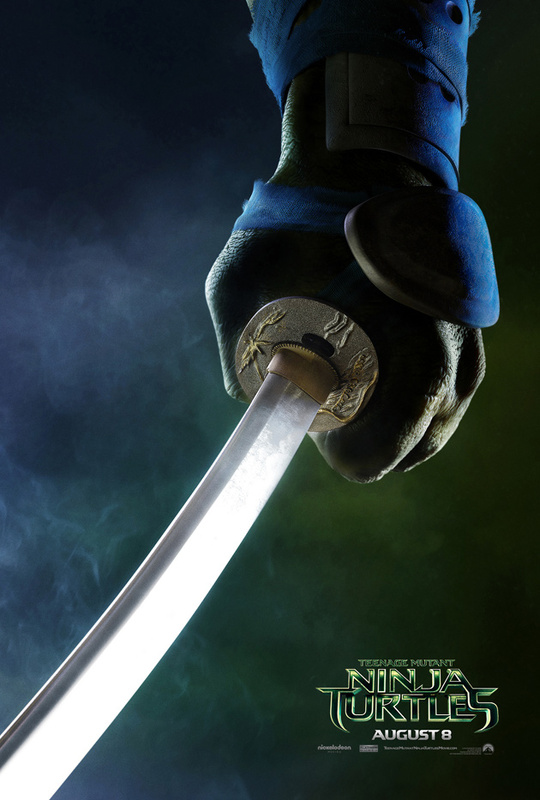 Teenage Mutant Ninja Turtles Teaser Posters Revealed! 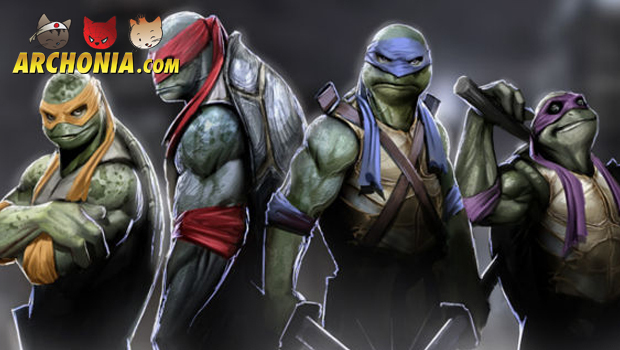 August 8th the Michael Bay produced Teenage Mutant Ninja Turtles are scheduled to hit the cinemas. 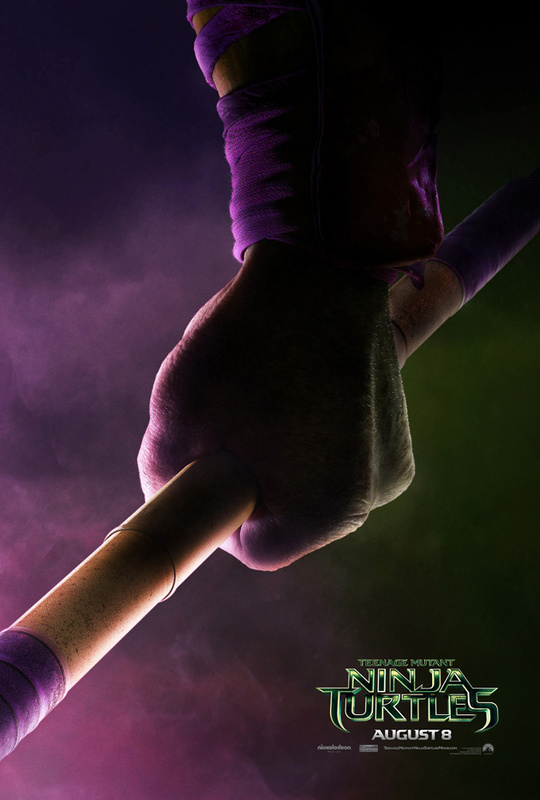 This means there will be teaser posters coming soon too! 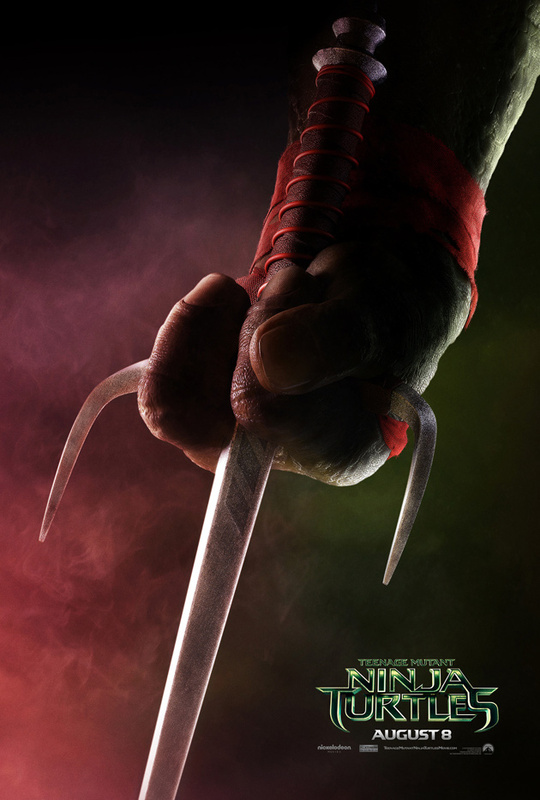 Well…here are the first official movie teaser posters of TMNT 2014! 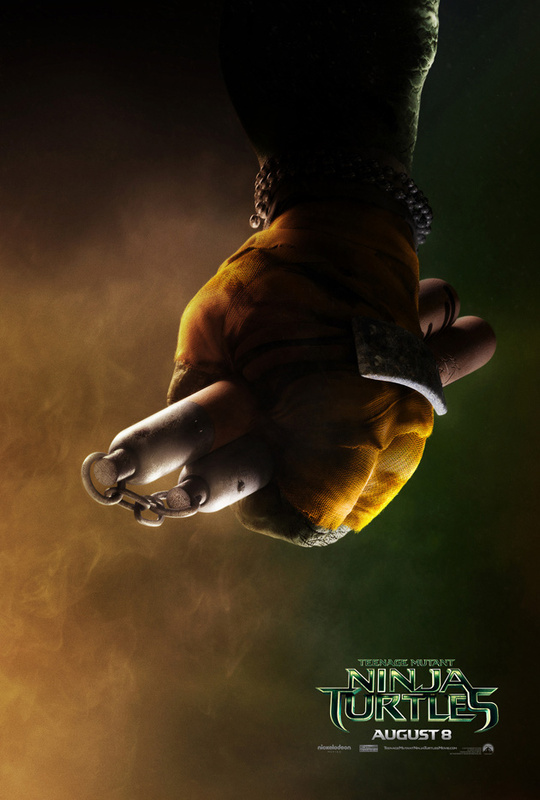 Previous Post : Metal Gear Solid V: Ground Zeroes Behind the Scenes footage Next Post : Godzilla Extended Trailer!